Two films this week begin with acts of discrimination - the first against a girl who is vegetarian and the second against a black man and white woman who fall in love in England in the 1940s. Shall we say that the outcome in the second case is better for all concerned than the one in the first? The startling, gruesome Raw (R21, 99 minutes, opens tomorrow, 4/5 stars) belongs on a very short list of films from France in the horror category. Certainly, there have been good French horror films, such as the revenge flick Martyrs (2008), but the winner of the Fipresci (International Federation of Film Critics) Critics' Week prize at the Cannes Film Festival stands apart because it strives for poetry as much as it does dread. The naive, soft-hearted Justine (Garance Marillier) is a freshie at a veterinary college. She is having an awful time coping with bullying and hazing. Even her older sister Alexia (Ella Rumpf), a senior, is unexpectedly harsh. Animal lover Justine refuses to eat meat, but during a hazing ritual, she is forced to swallow a rabbit kidney, triggering a change in her body's chemistry, with dangerous consequences all around. 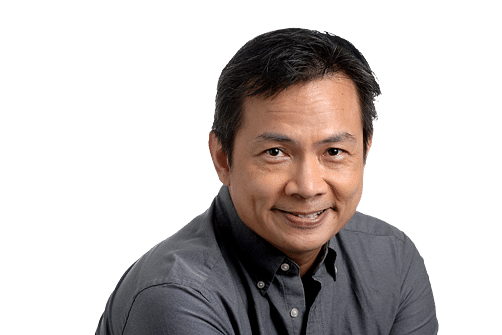 In many movies, a boy comes of age by leaving home to slay monsters; a girl achieves womanhood by liberating herself from the comforting lies told by friends and family. At least, the good ones do, and Raw makes that idea concrete. Writer-director Julia Ducournau is not the first to make explicit the hidden trauma of female puberty (see Carrie, 1976, and The Company Of Wolves, 1984), but her film never treats the gore as jump scares to be flashed on-screen, then forgotten. Quite the contrary: The most horrific scenes have the longest takes, with the mode of bloodletting driven by Justine's character. Ducournau's camera never looks away. Little wonder people have fainted at festival screenings. The images are shocking because they are so psychologically intimate, based on moments of contact between teeth and skin, or fingernails on inflamed flesh. As Justine's self-awareness grows, so does her appetite, which awakens her power. In a lesser movie, Justine would use that power to exact revenge on her classmates, but this is not that sort of movie. Ducournau's allegorising about how we consume the ones close to us for our own growth is a tad literal, but otherwise, it is hard to think of a recent work of horror that mixes the lyrical with the horrific with the same effortless sense of style. In contrast to Raw, A United Kingdom (PG, 111 minutes, opens tomorrow, 2.5/5 stars) is a fairly common type of film - a prestige period drama, based on a true story with a social message. 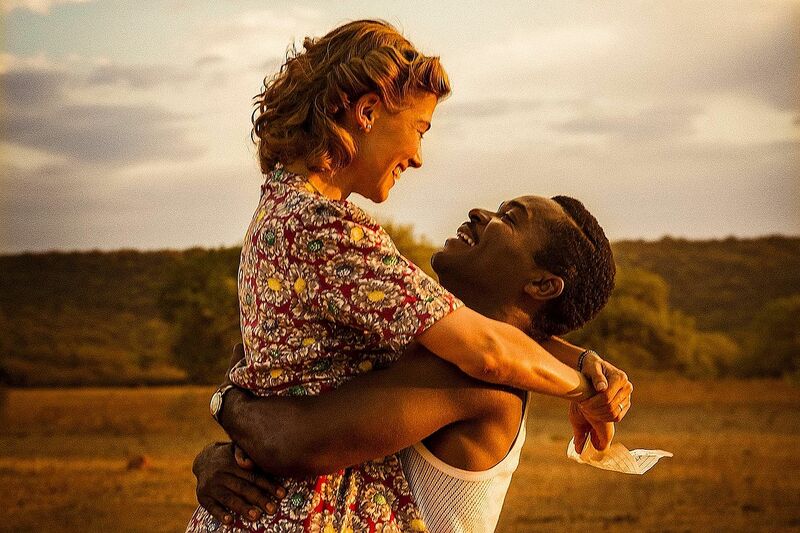 The issue here is racism, the public's standard reaction during the 1940s to the relationship between African university student Seretse Khama (David Oyelowo) and Ruth Williams (Rosamund Pike), an office girl from a middle-class home. When it is revealed that he is from royalty in the British protectorate of Bechuanaland (now Botswana), hostility and interference come from his family and politicians in London. Capable director Amma Asante, who helmed another race-based period piece, Belle (2013), tries to find a clear, uplifting line in how love defeats hate, working with a screenplay from Guy Hibbert (who wrote the suspenseful political thriller Eye In The Sky, 2015). Hibbert's dialogue sparkles and both Oyelowo and Pike are fine vehicles for it. But nothing Asante can do hides how the story switches midway. The film begins strong, as an account of a forbidden love. But midway, that thread peters out, giving way to an uninspired description about the political machinations behind giving an African protectorate its independence. Neither Oyelowo nor Pike's obvious chemistry on-screen make up for the dullness of that particular track.